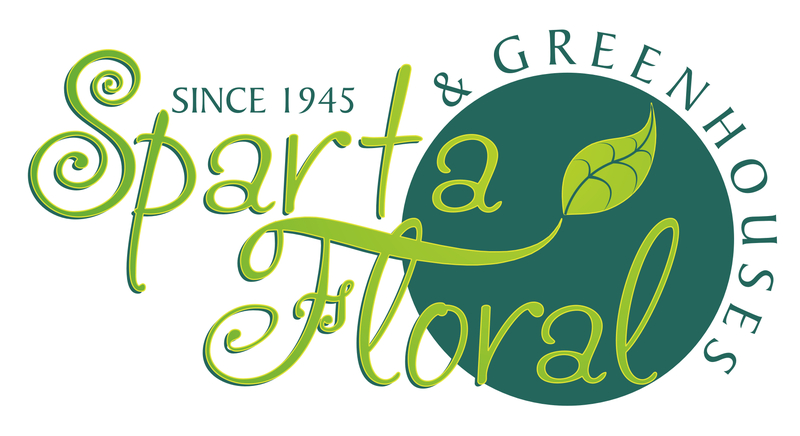 Sparta Floral is proud to be a 4th generation family-owned business serving Sparta and the surrounding area since 1945. Our shop has several different but complementary areas. The floral shop has a wide selection of the freshest flowers available for use in your own creative designs or that can be custom designed by our experienced design staff for any occasion. The gift shop features silk arrangements, collectible figurines, candles, cards, wall art, pocket charms, balloons, the largest selection of memorial stones in the area and so much more. 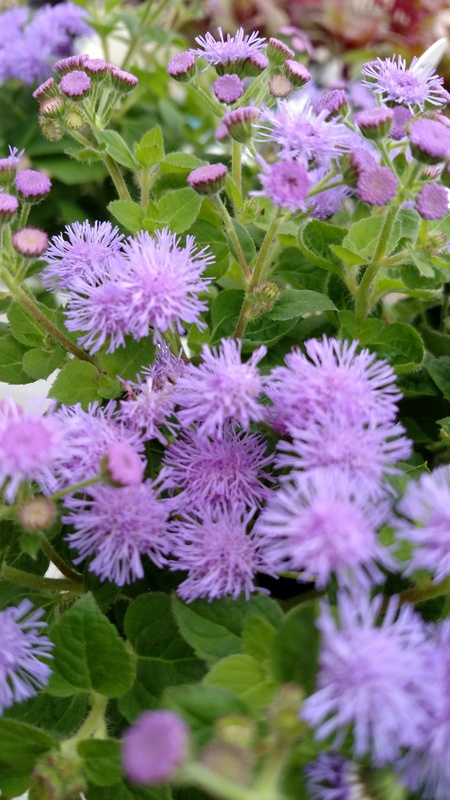 In the greenhouses you will find dozens of indoor blooming plants to match the season as well as hundreds of foliage plants in a variety of sizes. 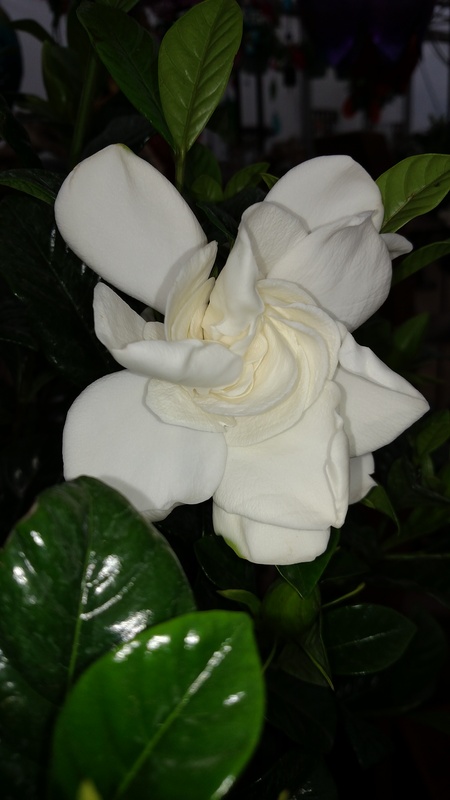 We ship directly from the growers in Florida who know what we are looking for and supply us with an expansive variety of healthy novelty and traditional plant choices. Everything from Itty Bitties for fairy gardens to succulents and cacti to full size floor plants and hanging baskets. Our trained horticulturists can also provide plant care advice as well as transplant your plants into one of our many container choices or into your favorite pot. Sparta Floral's garden center boasts over 10,000 square feet of gardening delights and is open from mid-April through the Fall. You will find lots of lawn and garden décor including many solar options, bird baths, fountains, statues, wind spinners and garden stakes all attractively displayed. 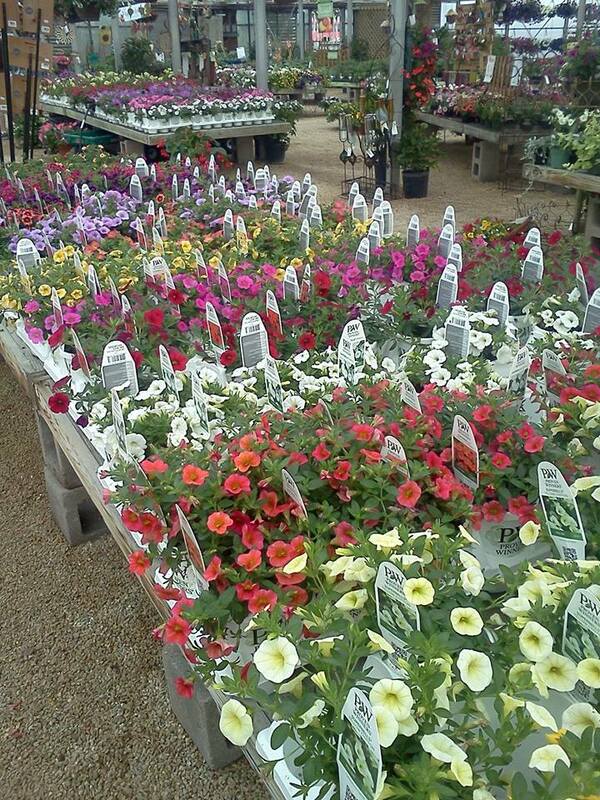 The plant selection includes Proven Winner as well as other selections of annuals and perennials. The variety is nearly endless. Veges are available in many varieties and several sizes. Most are grown on-site in our production greenhouses. A wide selection of hardy trees and shrubs round out the live plant choices Don't forget to bring your plan and garden questions so that Eric, Becky or Paul can help yo be successful with your projects. Keep us in mind as Winter sets in for locally sourced Christmas trees, wreaths, garlands and porch pots. Garden Center Summer and Fall hours match the Floral Shop.